Whether the U.S. Army Corps of Engineers will consider Napa County’s pitch for another $76 million for Napa flood protection remains the $100,000 question. 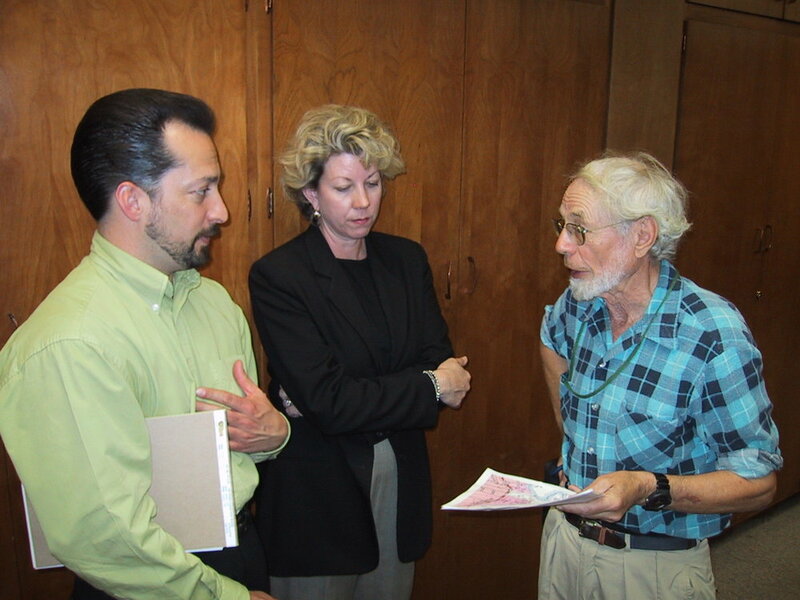 Local leaders continue pressing to keep the Napa flood bypass – scheduled to be completed in mid-July – from being the finale of the city’s flood control project, approved by voters in 1998. Friends of the Napa River will receive half of a percent of your purchases made on Amazon! 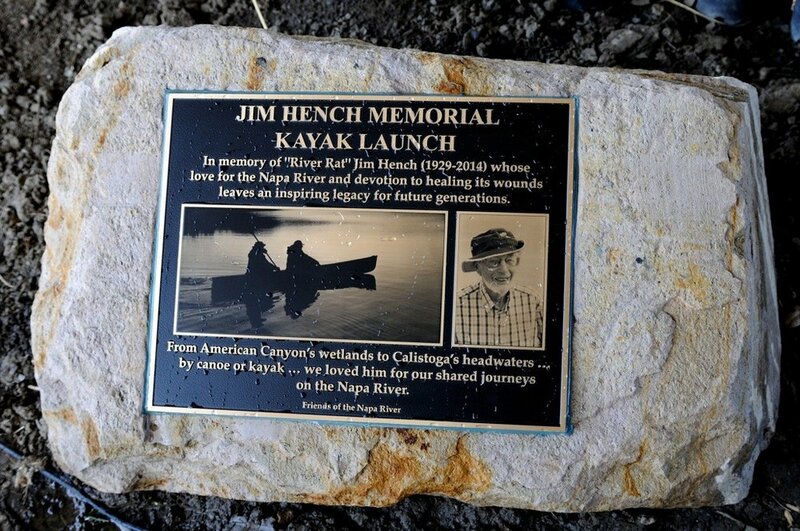 Jim Hench was one of the founding board members of Friends of the Napa River. 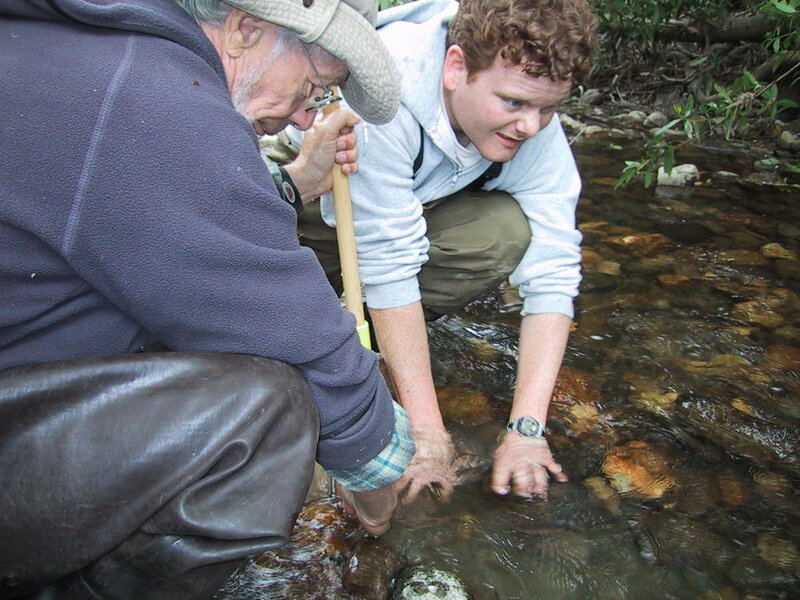 He will be sorely missed with his intimate knowledge of the river’s wildlife, topography and hydrology. But mostly he was known to be the man to take you out on the river, by canoe or kayak, from the wetlands in American Canyon to the headwaters in Calistoga. We are all very, very sad for this loss of a friend. “Local residents are mourning the loss of Jim Hench, Napa River aficionado and protector, who died Friday after a seven-year battle with cancer. He celebrated his 85th birthday on Jan. 23. 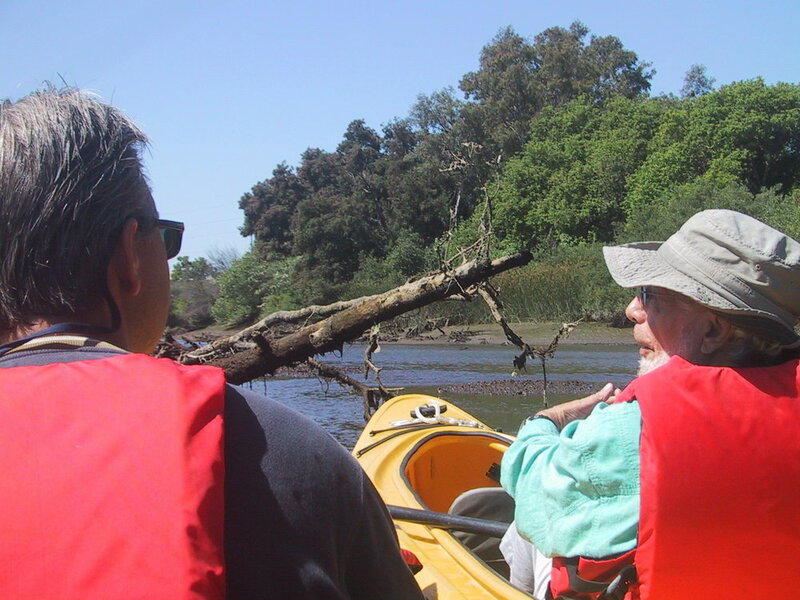 Hench was known for helping to found Friends of the Napa River — a grassroots nonprofit started in 1994 that was dedicated to transforming the Napa River into a flood-protected environmental asset. FONR vacates offices at 68-B Coombs by August 31, 2012. As you may have heard, FONR is vacating its offices at 68-B Coombs by August 31, 2012. We didn’t have many activities there and thought it would be wise to cut the leasing expense. However, with your continued support and participation, we will remain active in all of our projects. Click Here To See Projects. In July 2013 we are hoping to establish a new residence in the Borreo Building right on the Napa River next to the Third Street Bridge corner Soscol Ave. The intend is to share office space with the Land Trust of Napa County. They are in the process of acquiring and refurbishing the historical building. Between now and then, we will be able to use the conference room at the Land Trust’s current offices, 1700 Soscol Ave, Suite 20. A 10 x 4′ beautiful, wooden, oval conference table; computer and other office desks; tables; chairs; filing cabinets; a large blue print cabinet; two copiers; and many miscellaneous items. All very reasonably priced!